Gorgeous Craftsman w/Great Room floor plan & spacious MASTER SUITE ON MAIN. Spa-like tiled master bath features soaking tub & tiled steam shower. Wonderful kitchen for entertaining & cooking! Slab granite, stainless appliances, 6-burner gas cooktop, dual convection ovens, cooking island, eating bar & Butler’s pantry. Main level den & large bonus room. A/C, central vac, wired for alarm & sound. 3-car garage. Please, send me more information on this property: MLS# 19396401 – $649,900 – 10514 Sw Cottonwood St, Tualatin, OR 97062. 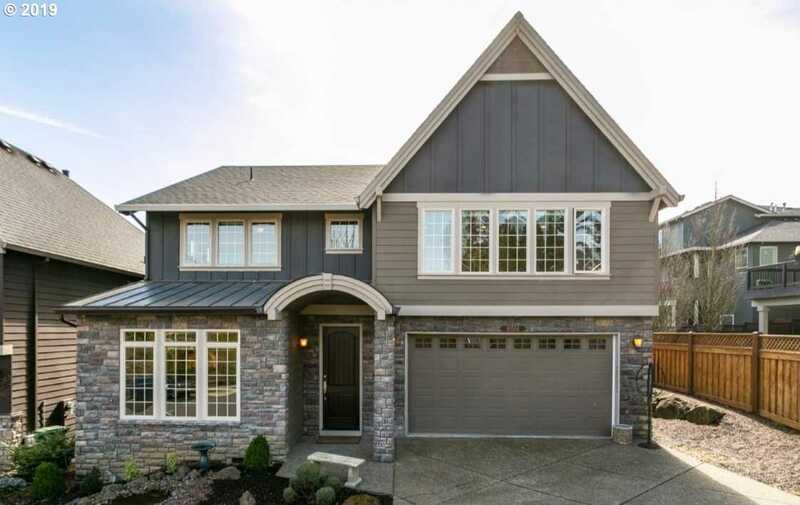 I would like to schedule a private showing for this property: MLS# 19396401 – $649,900 – 10514 Sw Cottonwood St, Tualatin, OR 97062.